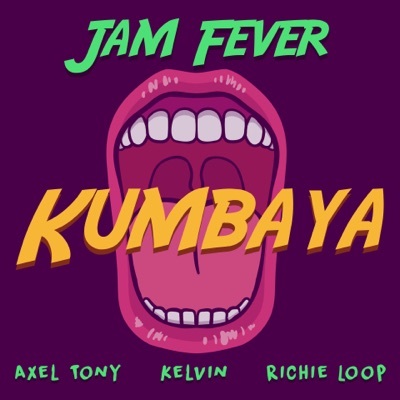 (Apr 2019) Kumbaya (feat. Axel Tony, Kelvin & Richi ..
(Jan 2019) Communicate (feat. Kelvin & Alexander) - ..
(Feb 2018) Stay Woke (feat. Ujjy, Mizzy, Jakub Evolv..
(Oct 2017) Summer Time Sake (feat. Alabaster the Uno..